Mrs. Coughlin is the Chief People Officer of Doherty Enterprises. Kathleen Coughlin is a graduate of Boston College with a B.A. in both Secondary Education and History. She also earned her Teacher Certification for the High School level. Kathy began her restaurant career at Gilbert/Robinson aka Houlihan's Restaurant group. Her first role was as a Regional Training Manager for the Chicago, St. Louis and Kansas City markets, and she then went on to hold various other positions in Operations, Franchising, Restaurant Openings, Recruiting and Training. In 1998, she left Houlihan's and joined a start-up company, Cosi, as its Director of Training. Kathy was soon asked to oversee the Human Resources and Recruiting departments. In 2000, after a merger and re-organization she was promoted to Senior Director. In 2002, after becoming a mother, Kathy left the restaurant business to become Director of Corporate Training for Weichert Realtors. It wasn't long before she was called upon to get back into the restaurant atmosphere. She joined Brinker, working with the Chili's concept as a Regional Training Director and Learning Strategist. 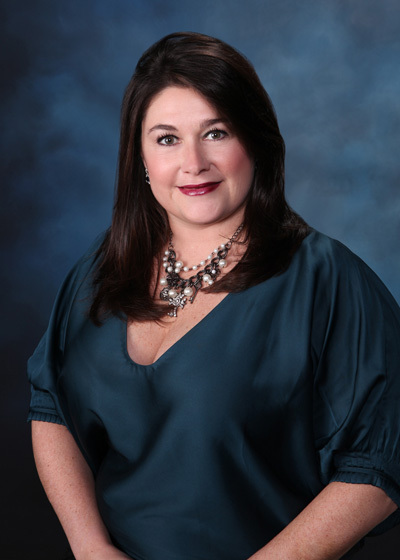 Kathy joined Doherty Enterprises in January 2006 as Vice President of Training. She is passionate about creating an environment where "people development" is a way of life and all associates are given the opportunity to be challenged and grow.